the outskirt factories shuttling smoke out to sea. I punched the banister into a gap-toothed smile. downy feathers in a pendulum descent. You pull the wine from the rapid of a cold brook. Exhausted stars recoil into night. taste peach on our tongues, a hint of clove. A: I like a small room with a good sized desk and a window, someplace where I can sit, type, and stare. A: Three poems actually, all read in college. “Blackberrying” by Sylvia Plath, which I still hold up to be an ideal lyric poem. “For the Union Dead” by Robert Lowell for its linguistic dexterity, his torrents of jagged sound–Lowell was the first poet that used language in a way that I had never read or heard. For a long time I wanted to write like Lowell, and still return to him when I feel like my lines have run stagnant. Eliot’s “The Love Song of J. Alfred Prufrock,” which still remains one of my favorite poems. I loved how it sprawls, yet how tightly constructed it is; I loved the lines “I should have been pair of ragged claws/ Scuttling across the floors of silent seas.” Also since the age of eighteen I have often felt like an anxious, balding old man. A: Interesting isn’t the right word, but the most incredible life event was certainly the birth of our son. He’s such a happy, happy kid, an absolute joy to come home to everyday. I’ll let you know what happens when he turns two. 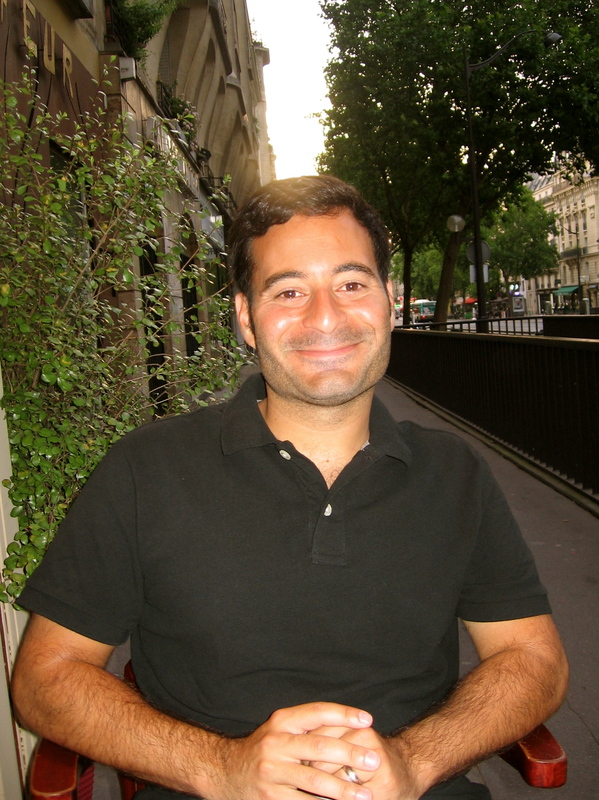 Jason Tandon is the author of three collections of poetry, Wee Hour Martyrdom (sunnyoutside, 2008), Give over the Heckler and Everyone Gets Hurt (Black Lawrence Press, 2009), winner of the St. Lawrence Book Award, and Quality of Life, forthcoming from Black Lawrence Press.